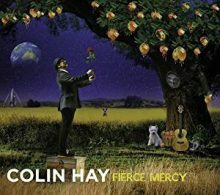 Colin Hay, The Shins and The Magnetic Fields lead this week's new music releases. U2 will not only mark the 30th anniversary of their iconic The Joshua Tree album with a world tour but also a reissue. 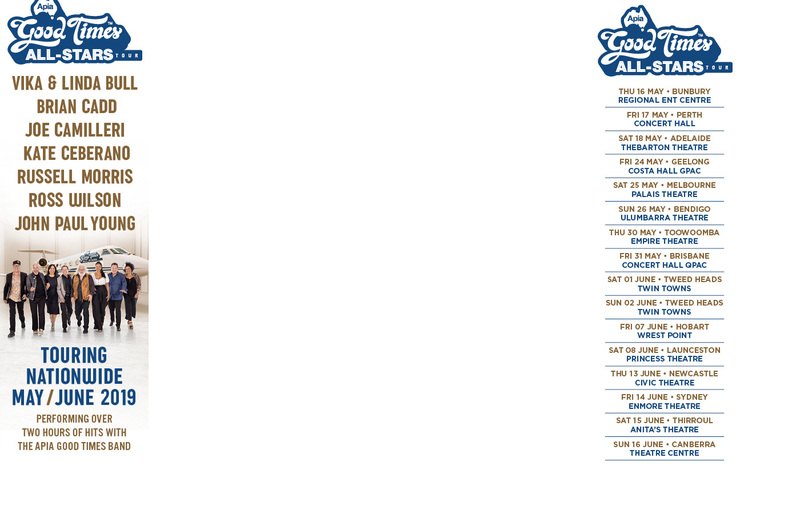 Russell Morris has taken up an offer from America to tour Australia later this year. Diddy Launches Social Media Campaign For Notorious B.I.G. Sean ‘Diddy’ Combs has encouraged fans to mark the 20th anniversary of The Notorious B.I.G.’s death with a touching social media campaign. 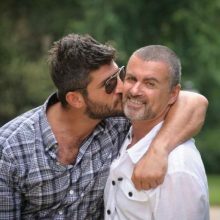 Top U.S. addiction specialist Dr. Drew Pinsky has taken issue with George Michael's official cause of death, insisting the pop star clearly did not die of natural causes. Justin Timberlake is convinced Frank Ocean would have won the Album of the Year Grammy if his project Blonde had been submitted for consideration. Drake left fans screaming with joy when he made a surprise appearance during The Weeknd's concert in London on Wednesday night. 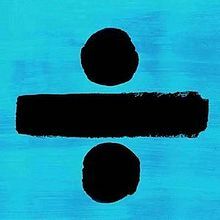 British singer James Blunt has accused Ed Sheeran of injuring himself with a sword, in an incident initially blamed on Britain's Princess Beatrice. Madonna marked Wednesday's International Women's Day by unveiling a short film celebrating feminism. Katy Perry, Alicia Keys, Adele, and Barbra Streisand are among the stars celebrating International Women's Day online and calling on fans to get involved. Black Sabbath, one of the most influential heavy bands in rock history, has officially signed off after 49 years. Country music legend Dolly Parton is to explore the life stories of her ancestors in a new theatre show. Courtney Love remains convinced Marlon Brando is her grandfather because the late actor was living with her author grandma when the rocker's mother was conceived. Kasey Chambers and Busby Marou, two Australian artists both with number one albums in 2017, will join the Bluesfest line-up over Easter. Canadian rock icons The Tea Party will play their first-ever shows with a symphony orchestra in Australia in April. 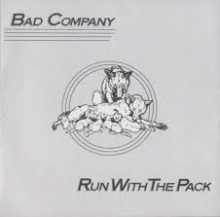 In April 2015, Bad Company released deluxe versions of their first two albums, Bad Company (1974) and Straight Shooter (1975) but there has been no discussion of further editions, until now. Pharrell Williams was presented with France's most prestigious arts honor in Paris on Monday (March 6). Sean Lennon has honored the memory of his longtime friend Carrie Fisher by recruiting Willow Smith to record a song he wrote with the Star Wars icon. 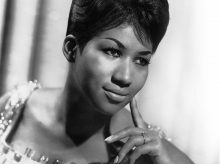 Michael Dorf, owner of City Winery in New York, held his annual salute concert at Carnegie Hall on Monday night with this year's show surrounding the music of Aretha Franklin. 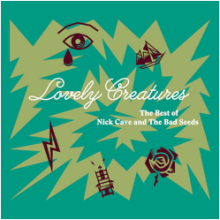 Nick Cave will release his new compilation 'Lovely Creatures' in May. Iggy Pop joined Metallica in Mexico on the weekend to perform his Stooges classic 'TV Eye. Jimmy Barnes will end his Working Class Boy tour at Sydney's State Theatre by filming the event for a movie and television event. Original The Band keyboard player Garth Hudson will join The Wild Honey Orchestra and guests including Jackson Browne to perform The Band's first two albums live in LA. Jimmy Buffett will open a new series of retirement homes under the Margaritaville name. 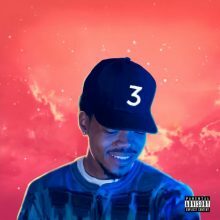 Chance the Rapper has met with the Governor of Illinois to push for funding for cash-strapped Chicago public schools.